Lighthouse Electric has the unique expertise, experience, qualifications and skills required to complete extensive Mission Critical projects. Our goal is to always deliver quality custom installations for each of our valued customers’ unique technological needs. Our RCCD-trained and BICSCI-certified technicians review, plan, design, install and maintain the tele data systems and infrastructure for our clients. 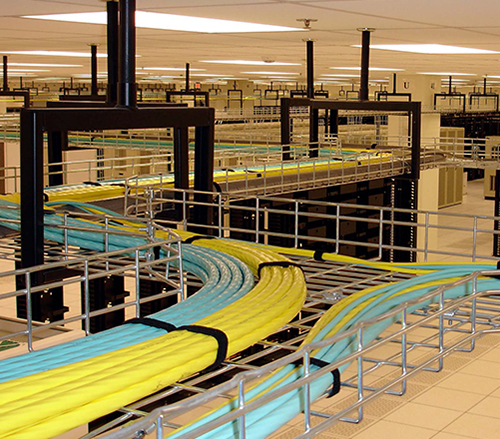 Our affiliation with the IBEW union insures that our customers get quality installations and access to a vast qualified labor pool for timely execution of any Voice/Data cabling project.